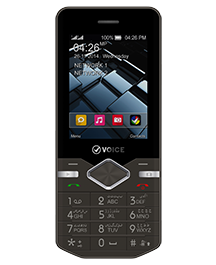 Voice Mobile's V666 is a Tri SIM phone with a 1,200 mAh battery. 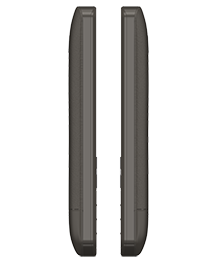 The design is sleek yet unique as the bottom edges are not curved but sleek and edgy to give that extra grip when making a call. 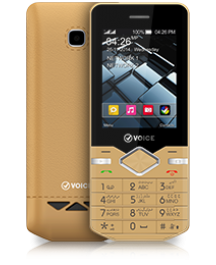 It is an ideal purchase for those who want a longer battery life and storage space while having access to the Internet. 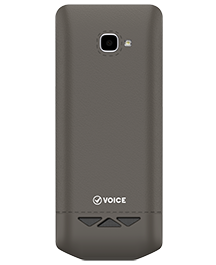 It can save 1,500 contacts and 500 messages while giving you an external memory of up to 32 GB.